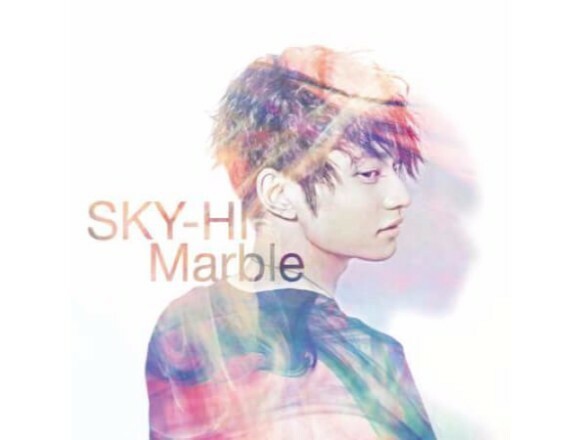 SKY-HI’s digital album, “Marble” (released on 10,6) won the first place in the iTunes charts. 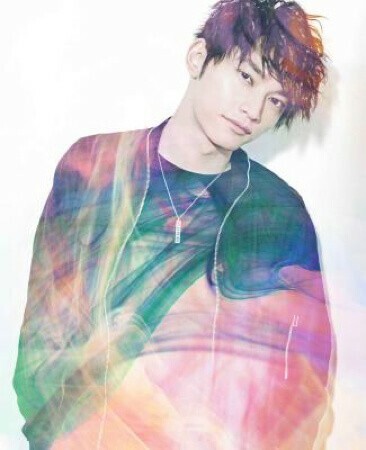 It can be said that this album is an introduction album since it contains the two new songs which were released ahead of SKY-HI Round A Ground 2017 and his eight masterpieces which he often performs at his live concerts. 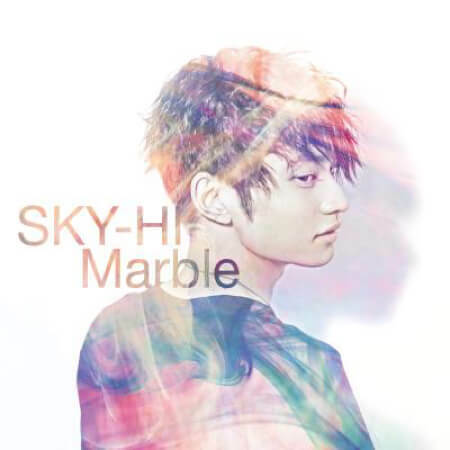 The new single “Marble” is a message song about the world with various kinds of races and joys and sufferings. The single was created by KM (track maker), Chaki Zulu (arranger) and Atsuki Yumoto (FIRE HORNS / trumpet). It will for sure become one of his new masterpieces having a mixture of pop music and hip-hop with soft track and catchy rap. Let’s check the teaser video which presents the world of “Marble” in a very colorful way.